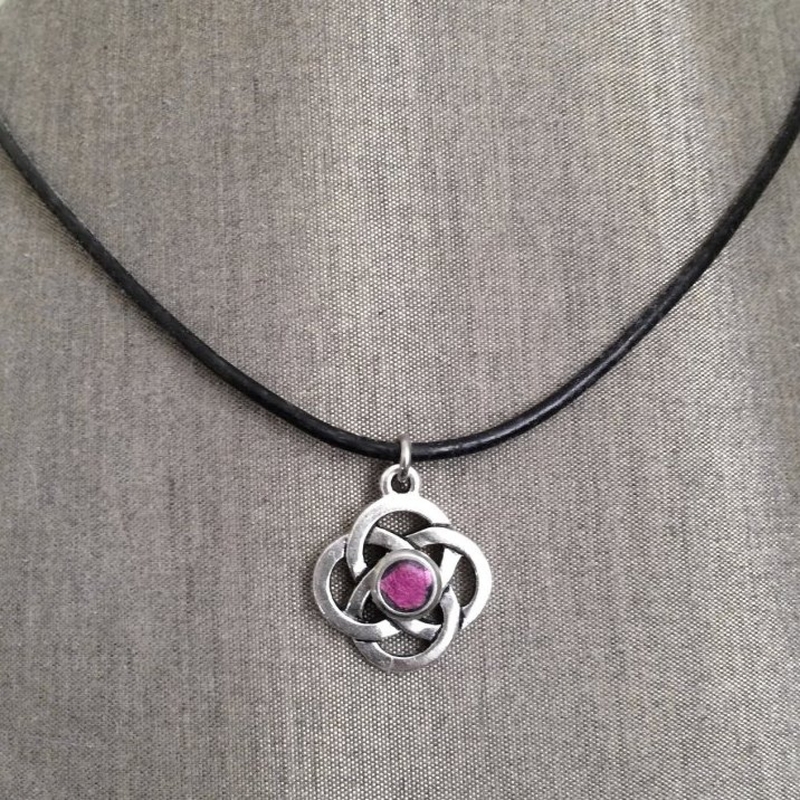 Did you know the celtic knot pattern can be found in designs reaching as far back as the middle ages? 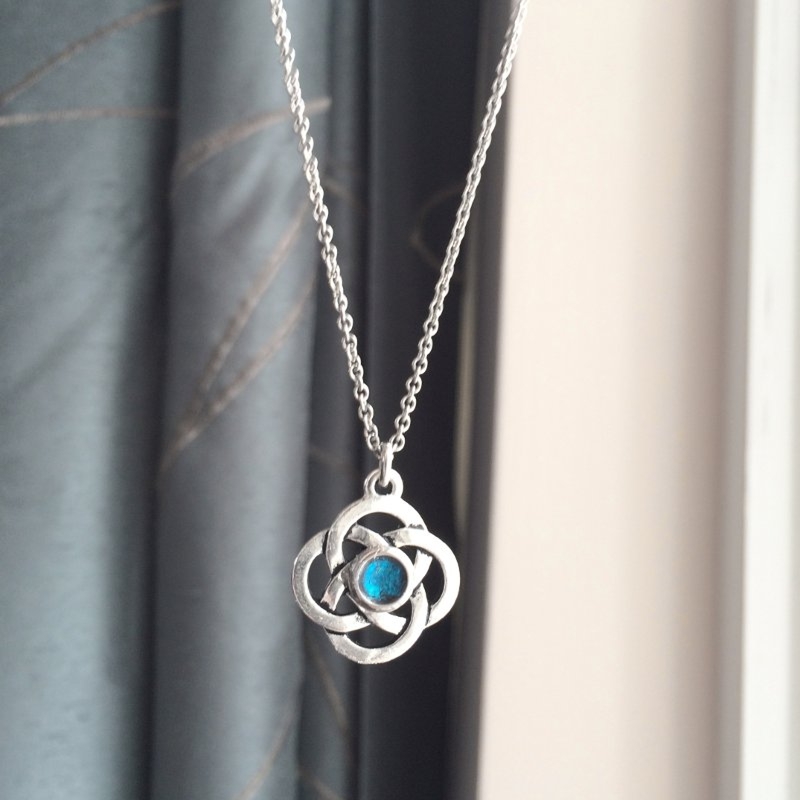 The interwoven, neverending line is meant to represent an everlasting love. Of course, if you are not into that kind of historical information, it is also very asthetically pleasing. 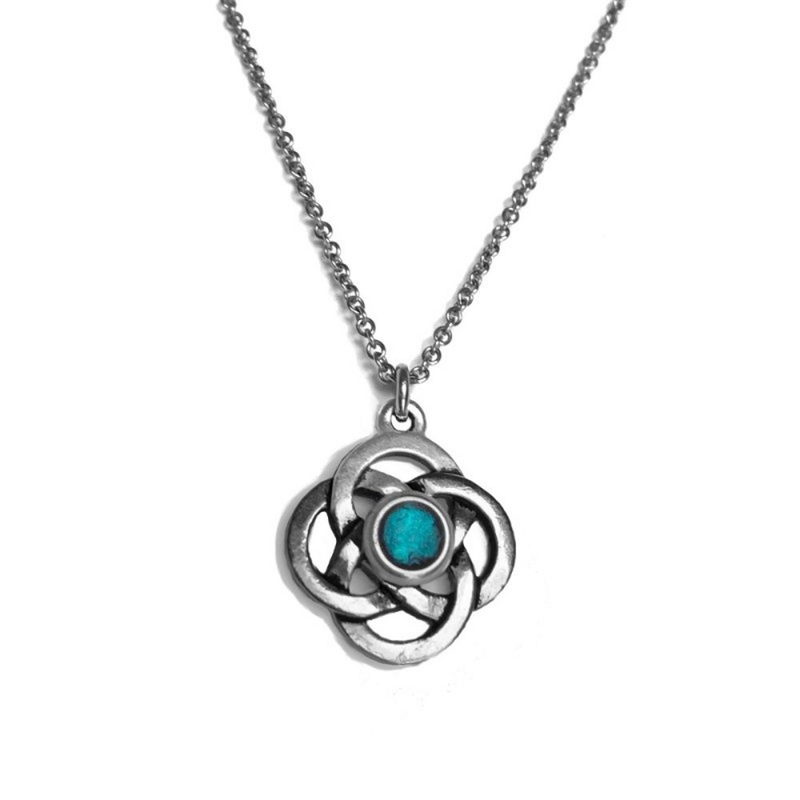 The 3/4 inch diameter pendant (shown in teal) can be customized with a center color blend of your choice. See 5th picture for color choices. 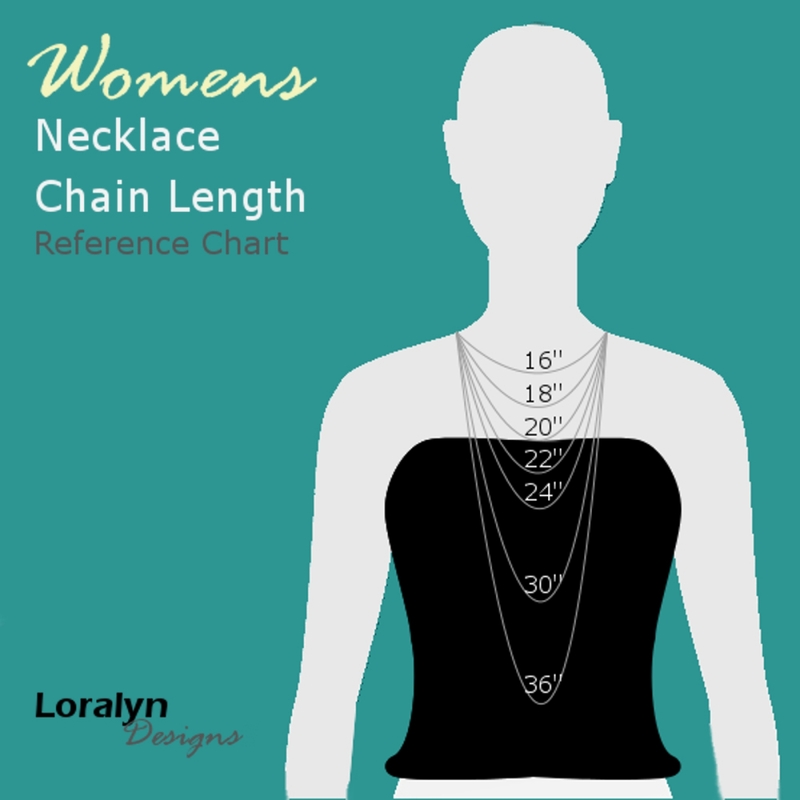 Available on your choice of a stainless steel chain or black leather cord with stainless steel clasps in lengths from 16" to 20". 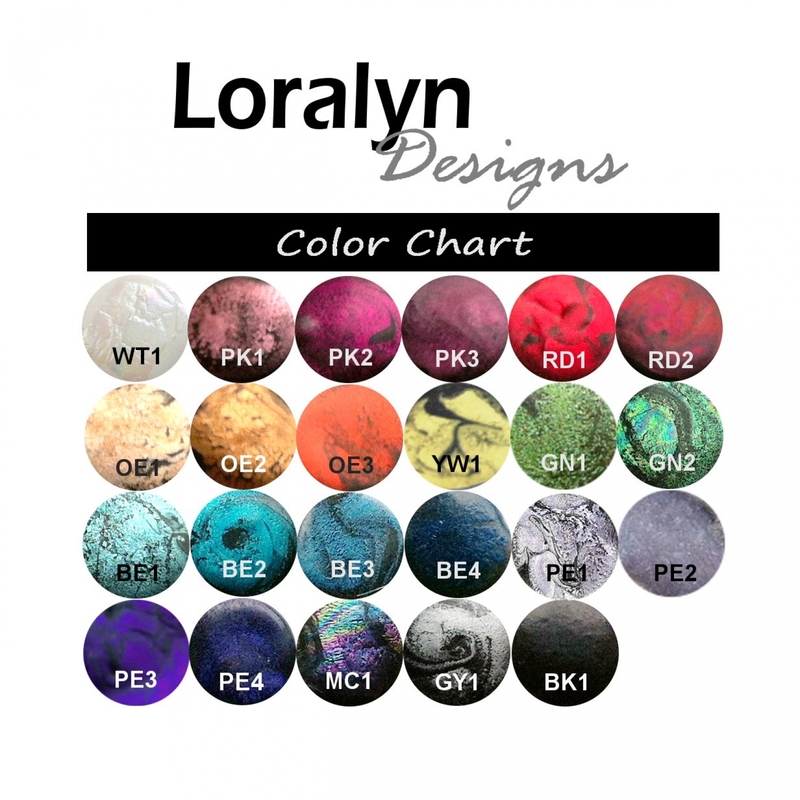 The necklace ships in a Loralyn Designs box. Great for gift giving!